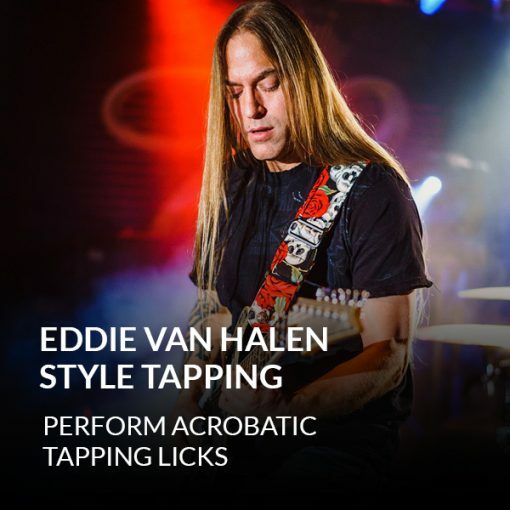 Discover how Eddie Van Halen created his signature tapping licks. So you can use them in your own playing. Find out what makes Eddie Van Halen’s tapping unique. 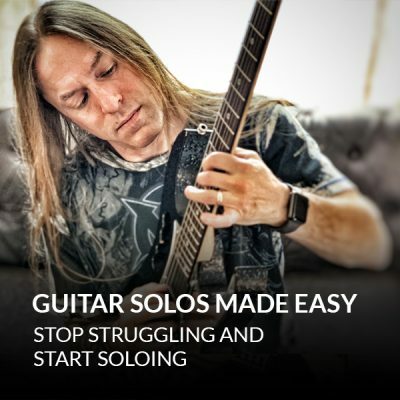 And learn tapping licks in other styles. A discussion on what “makes sense” musically vs. what “just sounds cool.” So you won’t be stuck in a box when you play.